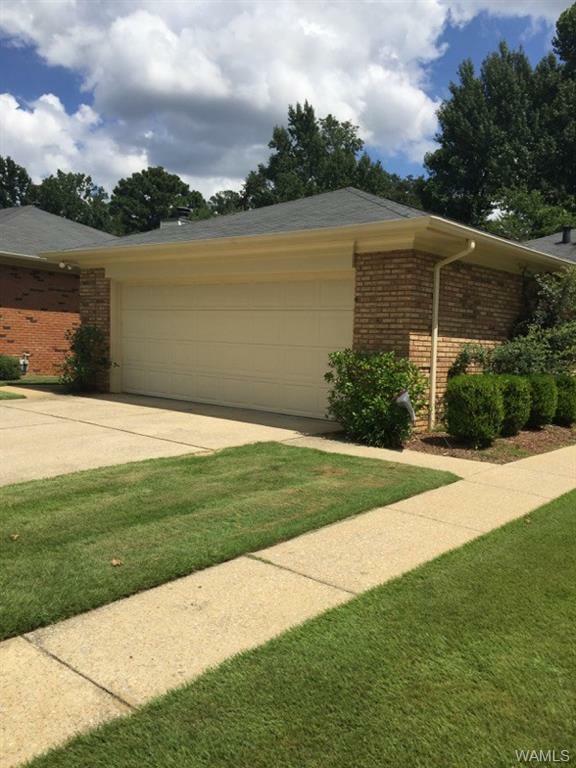 Very well maintained basement home. All insulated windows and doors. Master bedroom located on the main floor with access to a wonderful sunroom, a great place to relax, read, paint, etc. All other bedrooms and bathrooms are on the other floor. 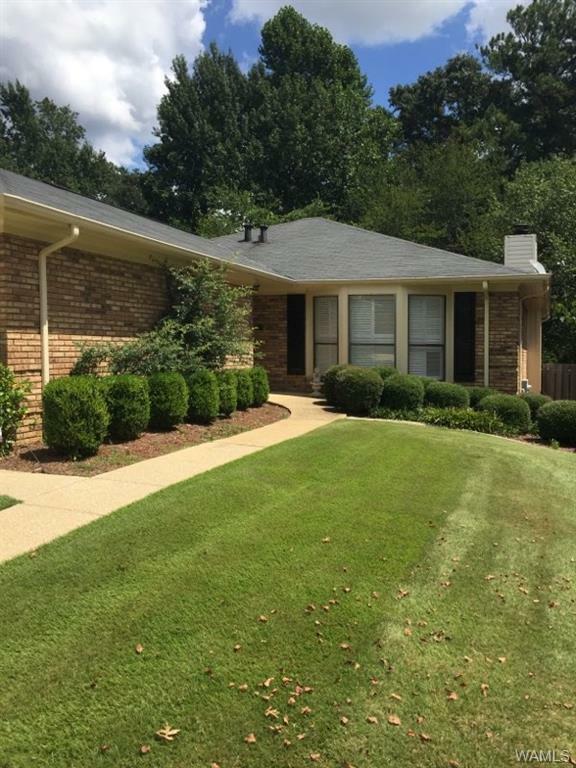 This house has a finished downstairs, open great room with two offices and a covered patio. The kitchen offers all granite countertops and marble in the bathroom. Beautiful hardwood floors downstairs and lots of storage with a Rec room! You don't want to miss this! Listing provided courtesy of Jean Fairchild-Cunningham of Keller Williams.